For the MainNet ONT token swap notice, please refer to this article. Q: Can I transfer ONT to exchanges after I have completed the token swap? A: Please do not transfer straightaway to exchanges after the successful completion of token swap on ONTO or other wallets. You first need to double check in with your exchanges if they have completed token swap and if they support MainNet ONT deposits. After confirming you can deposit to the exchange. Q: Can I send MainNet ONT to an exchange? A: Do not send MainNet ONT to an exchange until the exchange has announced they have opened support for MainNet ONT deposits. Q: Which exchanges support the MainNet ONT token swap? A: Binance, Huobi, KuCoin, OKEx, and CoinEgg have officially announced their support for the ONT MainNet token swap (info correct as of July 1st, 2018). We will update this answer if there are any changes known to us. Q: Do I have to do anything to complete the MainNet ONT token swap on exchanges? A: Please follow instructions on supporting exchanges on how to complete the MainNet ONT token swap. Q: When do I have to send my tokens to the exchanges? Q: Will I get my ONG if I keep my ONT on exchanges? A: Binance has announced that they will be distributing ONG to ONT holders monthly (info correct as of July 1st, 2018). We will update this answer if there are any changes known to us. Q: How can I create an ONTO wallet? A: You can use your NEO wallet private key or WIF on ONTO to obtain your MainNet ONT. On ONTO use the “Import a wallet” function. Enter your NEO wallet private key or WIF, create a password, and after you have created your wallet your MainNet ONT will be in your wallet. Q: Do I need both my private key and WIF to do the manual swap? A: You only need either use your private key or WIF to complete the token swap. Q: How long do I have to wait for my NEP-5 ONT to swap to MainNet ONT? A: The MainNet ONT token swap will take up to 24 hours. Q: How can I check the status of the swap? A: You will be able to go to the swap status check page (https://swap.ont.io) to check the status of your MainNet ONT token swap. You can enter your ONT wallet address to check the status. The mapping status will show the amount and status (waiting processing, currently processing, complete). Alternatively, you can go to the official Ontology block explorer (https://explorer.ont.io/) and enter your ONT address to check your mapping information. Q: Will I receive ONG after the token swap? 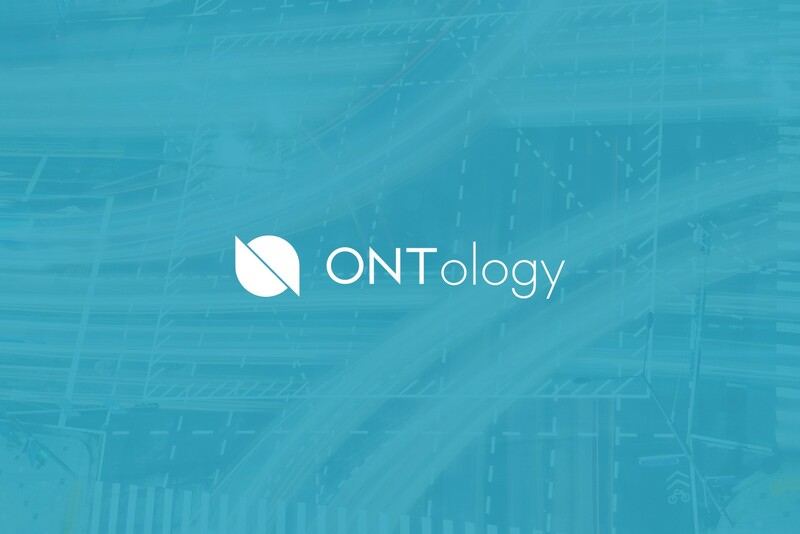 A: Your ONT will start generating ONG after your token swap is complete, and you will automatically receive ONG your ONT has generated since the beginning of the Ontology MainNet. Q: Are there fees for claiming ONG? A: There is a 0.01 ONG fee for claiming ONG. Q: After token swap completed, where should I store my ONT/ONG? Can I continue to save it in my current NEO wallet? A: You can store your MainNet ONT in ONTO or O3. Q: Is there a deadline for the token swap? A: Users will have until October 1st, 2018 to complete the swap. Q: What happens if I don’t complete the MainNet ONT token swap before the deadline? A: If ONT is not swapped before the token swap deadline it will remain on the NEO blockchain and not be able to be transferred to the Ontology MainNet. Q: Will MainNet ONT be divisible? A: MainNet ONT is indivisible (the smallest unit is 1 ONT). If your NEP-5 ONT amount is not a whole number you can buy (or sell) some to round the number up (or down) before performing the ONT MainNet token swap. Q: How can Ledger users do the token swap? Create an individual wallet on OWallet. Send your NEP-5 ONT to your OWallet individual wallet address. After the transaction has been received click swap next to your NEP-5 ONT balance, then select your token swap amount, enter your wallet password, then press confirm. Please allow up to 24 hours for your token swap to complete, you can check the status at https://swap.ont.io/. After you have completed the token swap make a MainNet ONT wallet on your Ledger and send your MainNet ONT to that address. If you have further questions about the MainNet ONT token swap, you can ask the community in the #token-swap channel on our Discord.